A multi-racial exploration of the phenomenon of race through multiple lenses. These modern day "lynchings" are reminiscent of a sad, painful and horrific time in our past as Blacks in America- when lynchings were the unofficial law of the land in some areas. In the majority of cases then and now the White perpetrator walks free. Today is a reminder that as much as things change they have unfortunately remained the same! In 2015 we may have a Black president, many educated and professional Blacks in high positions, and Black multi-millionaire athletes and entertainers. Yet, the masses of Black people are still struggling for their daily survival during this recession or borderline depression. What impact does race have on your daily life? What comes to mind when you hear the word race? 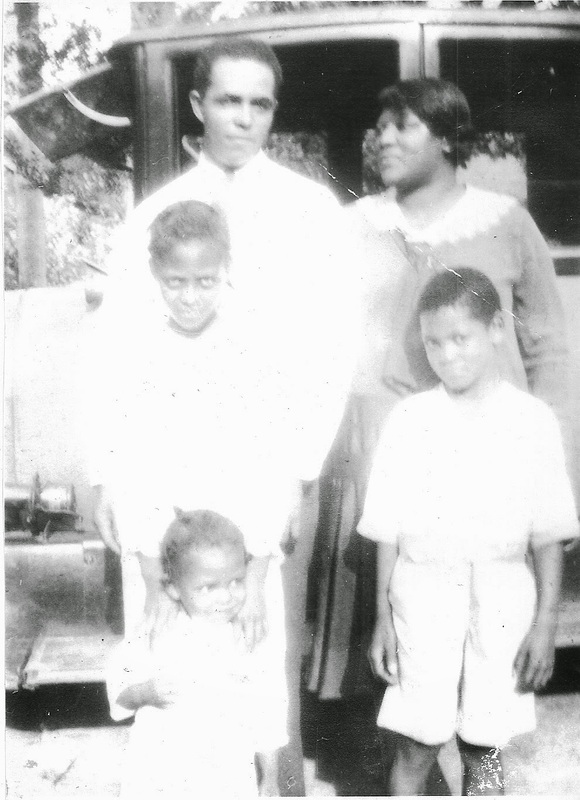 My family migrated north from their southern roots in the winter of 1925 as part of the Great Migration. This was a time when thousands of Black families left the segregated south and went to northern cities seeking a better life. Many of these Black/African families had Indigenous and White ancestors from generations of voluntary and involuntary mixing. I have ancestry with roots deep in many races, ethnicities and cultures. My great grandparents hail from Africa, America, Australia, and England, so my roots are multicultural and my story is spread across at least 4 continents. Yet, I define my race as Black, and my ethnicity as African because my "soul" resonates with Africa, and my spirit remains connected to the "motherland" across time and space. In this blog I will explore the construct of race as viewed by people of diverse racial, ethnic and cultural backgrounds. We will hear different viewpoints, beliefs and thoughts as I interview people in my daily travels about their thoughts and insights on the concept of race. A guiding question driving this project is: What comes to mind when you hear the word race? This blog will delve into the insights of a wide variety of individuals across lines of race, culture, language, national origin, gender, age, and religion - and their thoughts about race and what it all means to them in the 21st Century. to break bread & tell stories of folks gone on. where adam & eve witnessed the dawn. with roots still deep in the Virginia soil. we - these descendants of willie, mary & maude are family. to continue the legacy on the path we walk. How important are racial issues in your daily life?